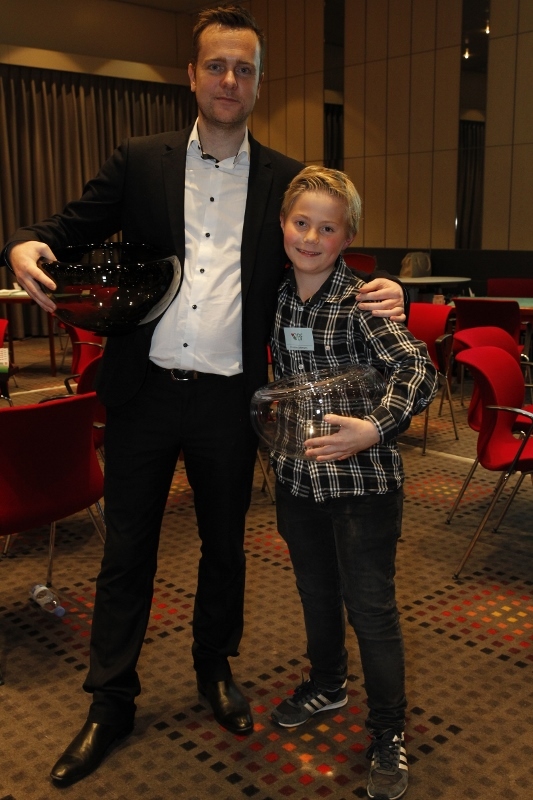 11-year old Christian Lahrmann and Swedish World champion Per-Ola Cullin won the CBI Pro/am after a thrilling finish. The first video to be released is a video introducing the CBI to sponsors, future participants and to give the many inhabitants of the bridge world who were not able to participate themselves a glimpse of the atmosphere surrounding the CBI. 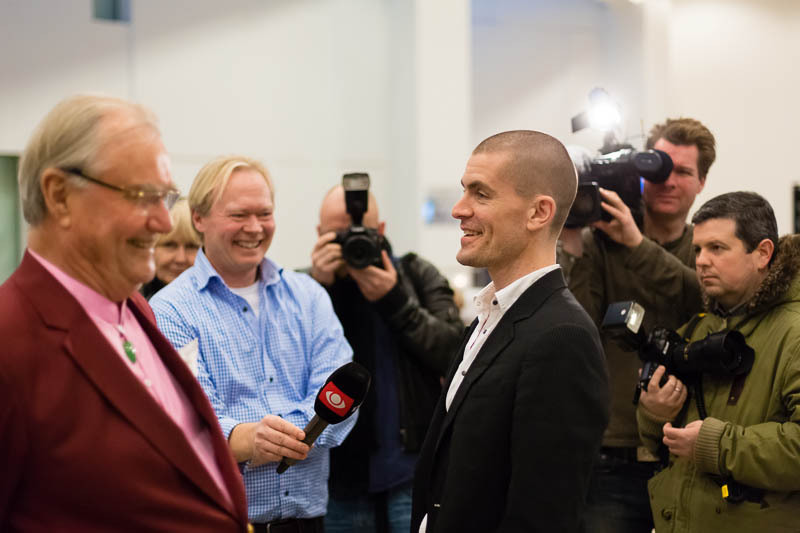 There are more videos to come, including interviews with Gus Hansen, Dennis Bilde and His Royal Highness the Prince Consort of Denmark. Click below to watch the video on youtube. For the third time the Danish Bridge Federation invites all bridge lovers to take part in a unique bridge event. 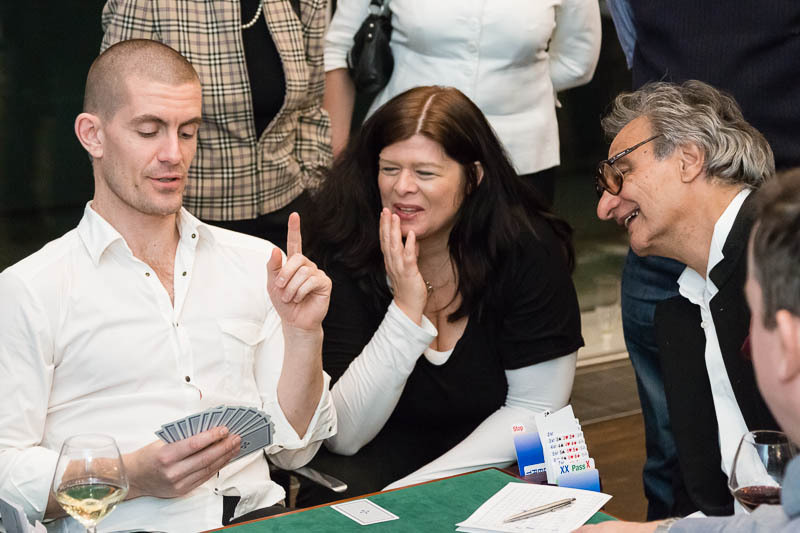 20 international top pairs, handpicked for their bridge skills as well as sparkling personalities, will be invited to compete in a three-day imp pair tournament at the Radisson Blu Scandinavia Hotel. However this year they are not alone. 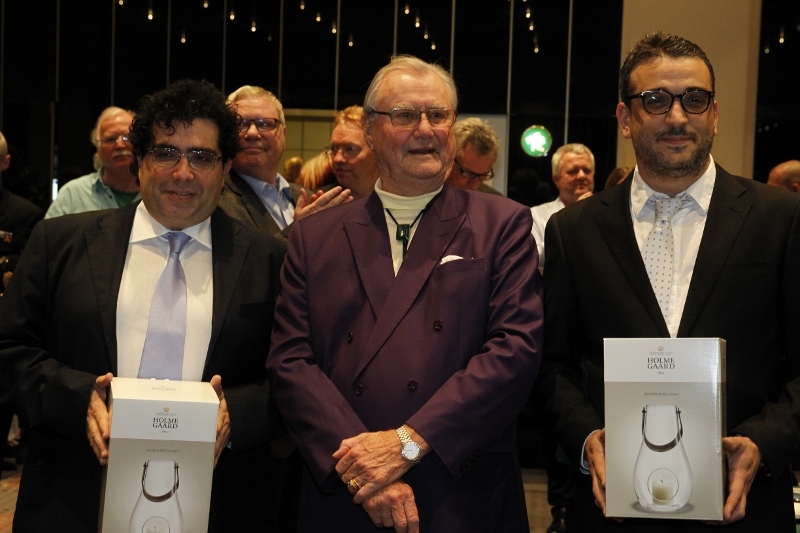 In 2015 we introduce the Radisson Blu Scandinavia Imp Pairs, an open 3-day event played simultaneously with the Copenhagen Bridge Invitational from the 16th-18th of January. Players in all shapes and nationalities are invited to play next to the stars and be a part of all the glamour and excitement surrounding the 3rd CBI. Prior to the main event the traditional pro/am takes place on Thursday the 15th of January, where all players of the main event will be available as partners sold by an online auction. The pro/am is open to bridge players of all skill levels and it is the possibility of a lifetime to spend an evening opposite a world champion. Participation includes drinks & buffet introducing the event and drinks & canapées closing the event in the company of bridge stars and celebrities. Read more and follow the auction in PRO/AM & PLAYER PROFILES. As in 2013 His Royal Highness the Prince Consort of Denmark will be participating at the pro/am partnering a top player. 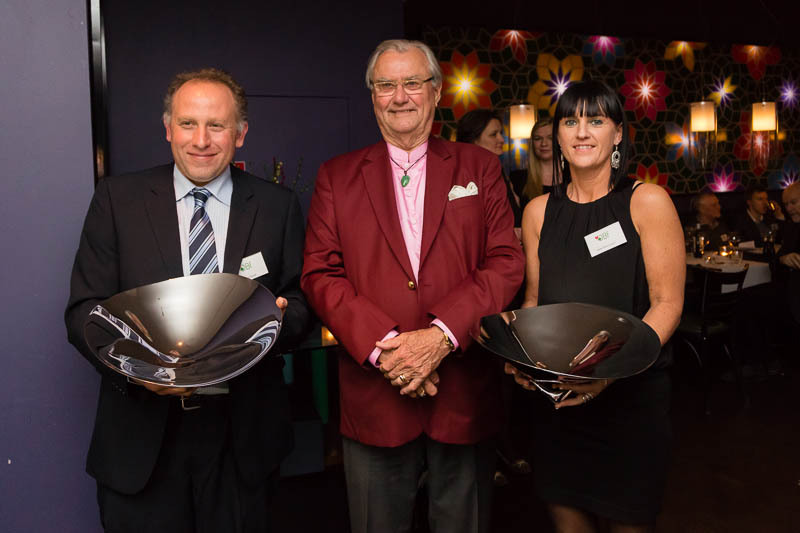 In his capacity of Protector of the Danish Bridge Federation His Royal Highness will also be presenting the prizes at the prizegiving ceremony on Sunday evening the 18th of January.